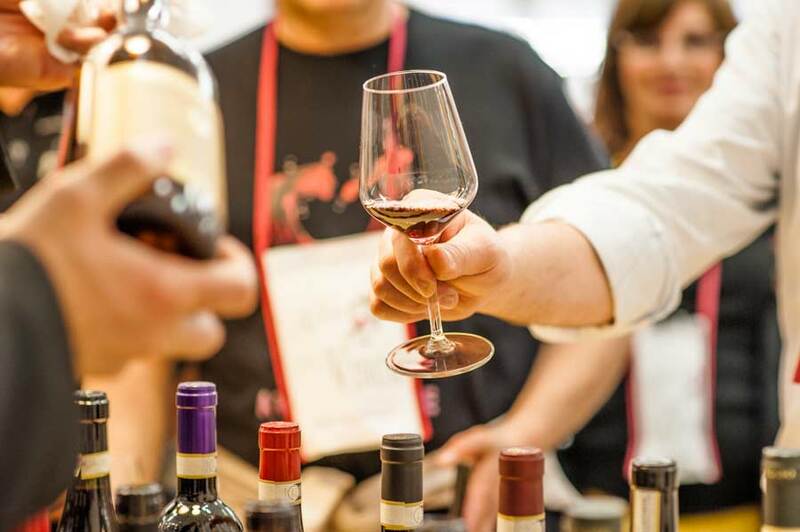 The great wines of the Langhe, Roero and Piedmont are presented to the public from the 23rd thru the 25th of April, and again on April 30th and May 1st in Alba. This national wine fair, called Vinum, is a unique opportunity to experience the excitement that the scents and tastes of the territory's culinary excellence have to offer. An engaging and gluttonous way to discover the historic center of Alba.